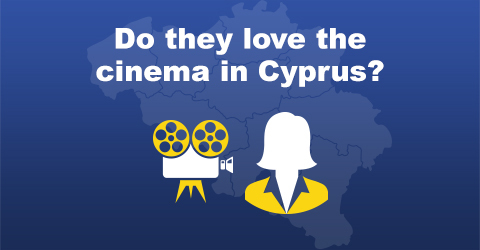 What makes different countries standout? Or can we argue that there’s a standard that makes us all together quintessentially European? 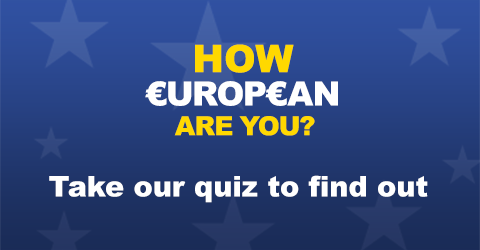 Welcome to How European Are You – an interactive app designed to help you find the answers to the above questions – and so much more. 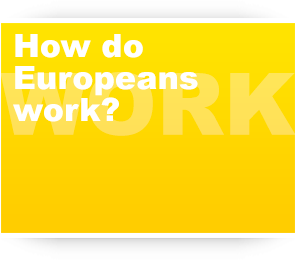 How European Are You combines a range of data pertaining to all of the countries within the EU – broken down into how we ‘Live’, how we ‘Work’ and how we ‘Play’ – so we can analyse the similarities and differences between each country in the union. We want to use these three stages to see what makes each country unique – or even what joins us together to find the essence of being a European. 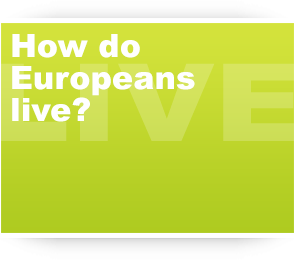 On this site, you’ll be able to see what we’ve found already, but we’d also encourage you to look at the app for yourself, analyse our data and, ultimately ask yourself – How European Are You? Using data from the How European Are You application, we have developed a visualisation that depicts the most European country in the Union. 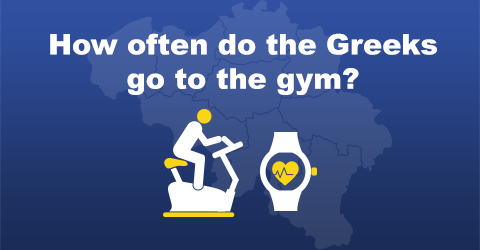 The visualisation has been created by analysing 15 data sets across LIVE, WORK and PLAY and calculating how close each country’s data is to European average. 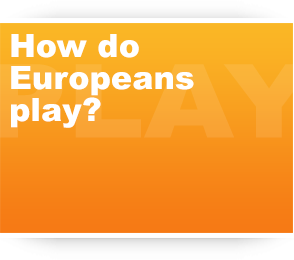 See below to find out how European your nation is.